Athens, AL 4/12/2019 - The Bass Pro Shops Open Series Oklahoma Division Eufaula Lake scheduled for Saturday 4/13/2019 has been canceled due to forecasted high winds. Currently, the event has not been rescheduled but will be rescheduled soon. “The weather for the 2019 season has been so unpredictable”, said tournament manager Chris Wayand. “ I can’t remember a season that started off with cold, wind, and rain and stuck around for this long. It’s now the middle of April and temps in some states are still in the 30s. Sooner or later it has to improve so we can get on the water and enjoy this sport”, concluded Wayand. The next tournament for this division is scheduled for May 18th on Lake Tenkiller, Launching from Chicken Creek Landing. Athens, AL 2/27/2019 - The Bass Pro Shops Open Series Oklahoma Division Grand Lake scheduled for Saturday 3/2/2019 has been cancelled due to extreme winter weather and unsafe driving conditions. Currently the event has not been rescheduled but will be rescheduled soon. 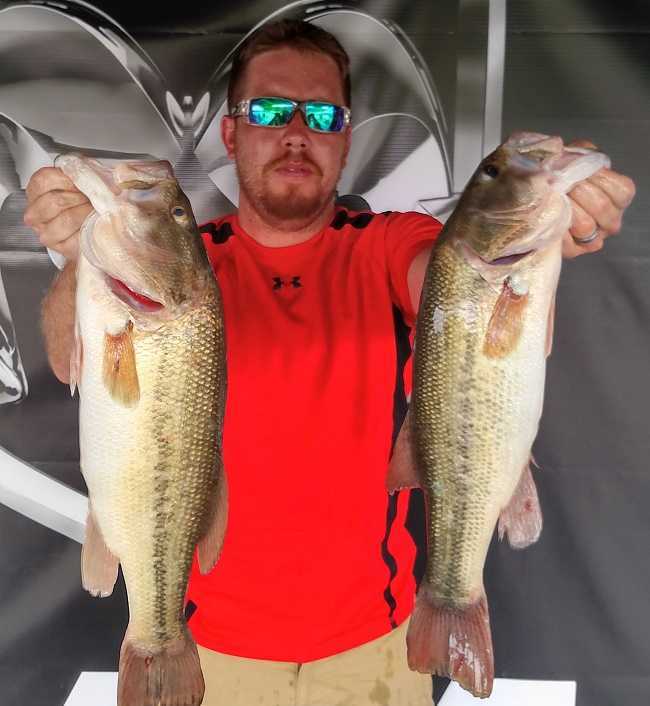 ATHENS, Ala. – Brett Stearnes of Joplin, MO won the American Bass Anglers Open Series Oklahoma Division, held March 10th on Ft Gibson, OK. Running out of Taylor Ferry North, warm sunny weather had turned to hot sunny weather. All week it had been in the 90s and the weekend brought soaring temps with a heat index well over 100 degrees. With the water level stabilized and clear just about everywhere on the lake, most anglers were on a search and destroy mission to get a limit of fish. Most were deep and being very difficult to catch. Nevertheless, Stearnes had a solid day of fishing landing five keepers for 17.41 lbs. For the boater division victory, Brett took home a guaranteed check for $5000.00 but that wasn’t all. He is also a Triton Gold member with his new 2017 21 TRX which qualified him the top award Triton offers for a $7000.00 bonus, $1000.00 from Mercury, and $500.00 from Motor Guide! ATHENS, Ala. – Patrick Weir of Broken Arrow, OK won the American Bass Anglers Open Series Oklahoma Division, held May 12th on Grand Lake. Launching from Wolf Creek Park in Grove, OK the anglers went out for the day with steady but brisk winds that stayed around all day long. Clear skies with no rain made for a dry day for the anglers when they came back to the launch for weigh-in at 3 pm. Of the nearly 100 participants, almost every angler brought in fish to the scales. 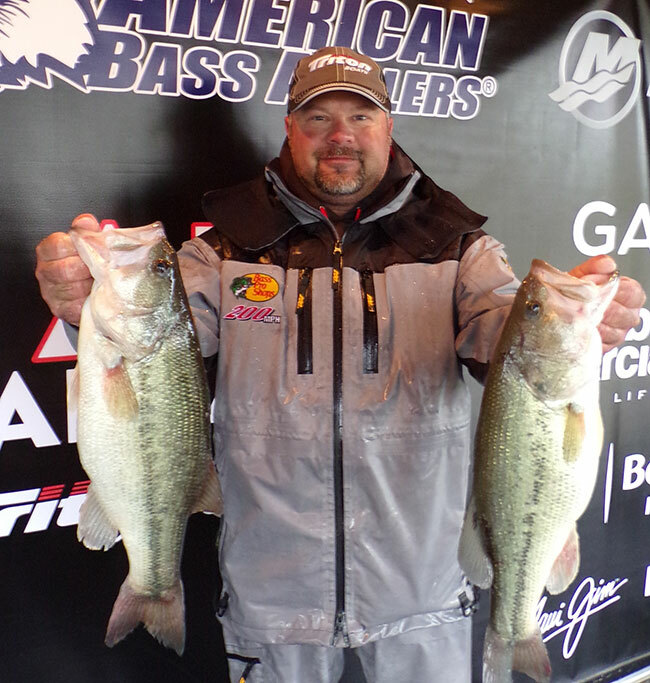 ATHENS, Ala. – Chris Jones of Pocola, OK won the American Bass Anglers Open Series Oklahoma Division, held March 10th on Lake Eufaula. Running out of Eufaula Cove, warm sunny weather set up the week for yet again, a cold and rainy tournament day. With the water level stabilized but still stained from run off from the week prior, it was a long run for most to find cleaner water. There was a 100% chance of rain for Saturday, so it wasn’t a matter of if, but when. It held off until 11:00 AM and never let up. 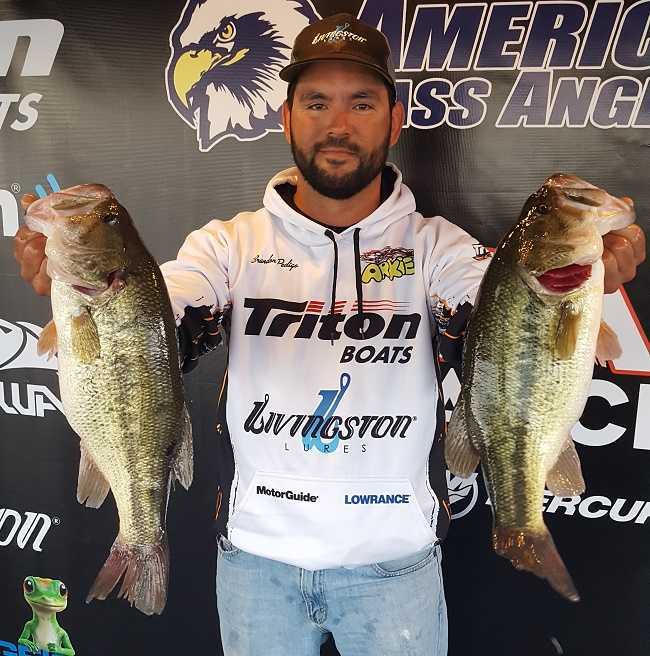 ATHENS, Ala. – Brandon Pedigo of Lawton, OK won the American Bass Anglers Open Series Oklahoma Division, held March 10th on the Arkansas River. Running out of Three Forks Harbor in Ft Gibson, OK, the entire field of anglers faced a tough challenge due to rain the week before the event. The water level had stabilized, some back-water pockets had cleared up, but cooler water temps still lingered. Forecasted to be a stormy day the weather held back and kept to a bit of overcast skies and thankfully very little rain fell. 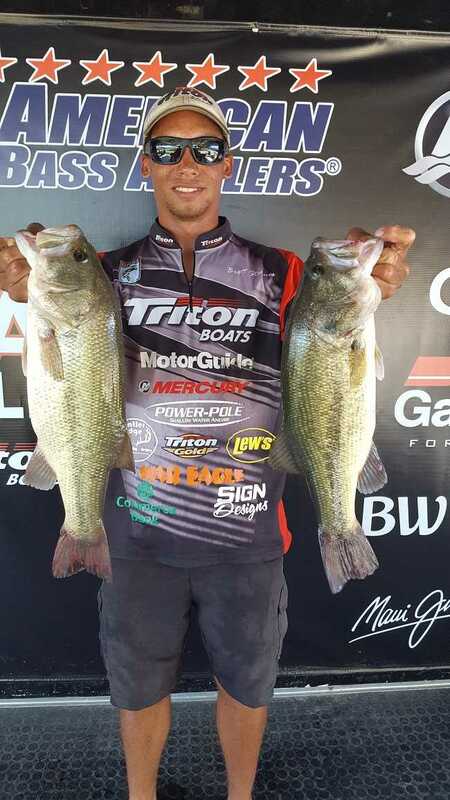 At the end of the day, the top 3 boaters were at the scales with over 16 lbs. 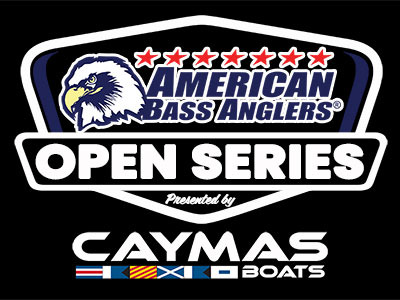 ATHENS, Ala. – The Oklahoma division of the American Bass Anglers Open Series will hold its first event of the 2018 season on March 10th in Muskogee, OK on the Arkansas River. March is here and it’s time to bag the big girls! Don’t miss your chance on the excitement! The competitors will launch at Three Forks Harbor in Muskogee, 5201 Three Forks Road, Muskogee, OK. Anglers will begin fishing at safe light with the weigh-in starting at 3 p.m. Onsite registration and check in will be from 4:30 PM – 6:30 PM Friday March 2nd at Three Forks Marina. 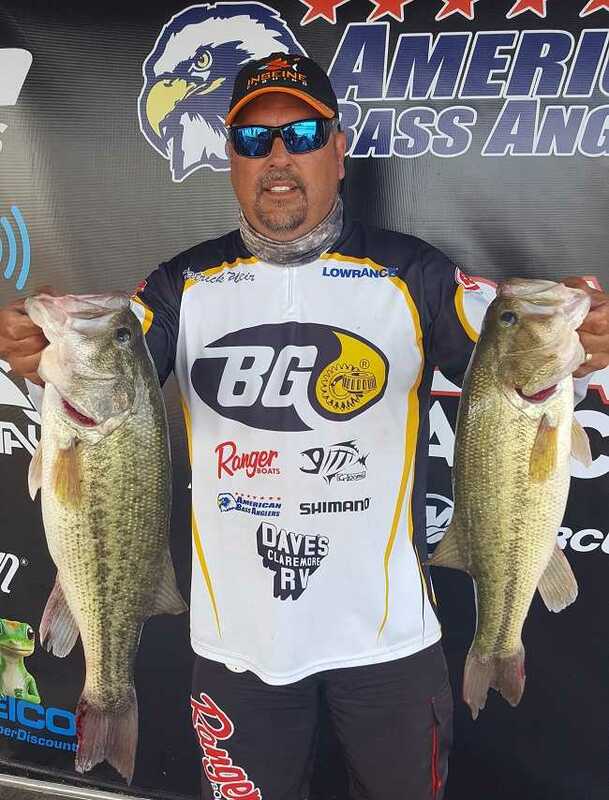 Harmon Davis of Marlow, OK won the American Bass Anglers Ram Truck Open Series Oklahoma Division tournament held Aug 12th on Grand Lake of the Cherokees. With unpredictable weather during practice and rain forecasted for Saturday, the field was greeted with a break in the clouds at takeoff and the rain held off, of course, until weigh in started at 3:00. 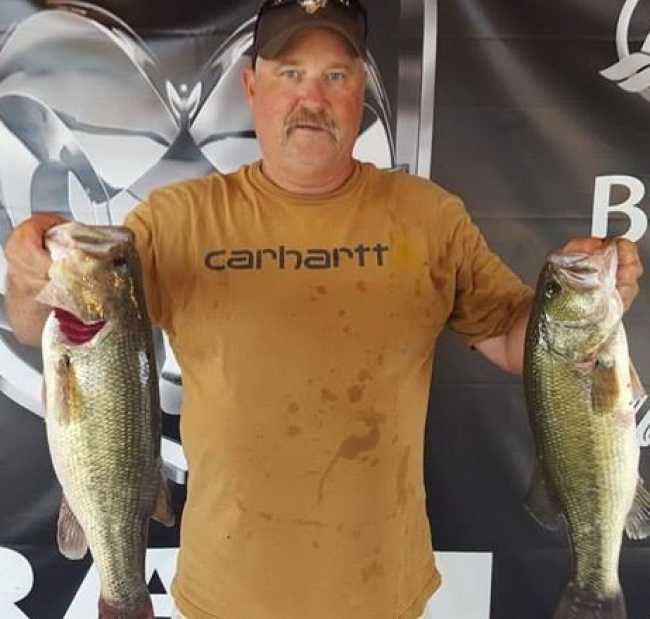 John Simonof of Jacksonville, AR won the American Bass Anglers Ram Truck Open Series Oklahoma Division tournament held June 10th on Lake Eufaula. 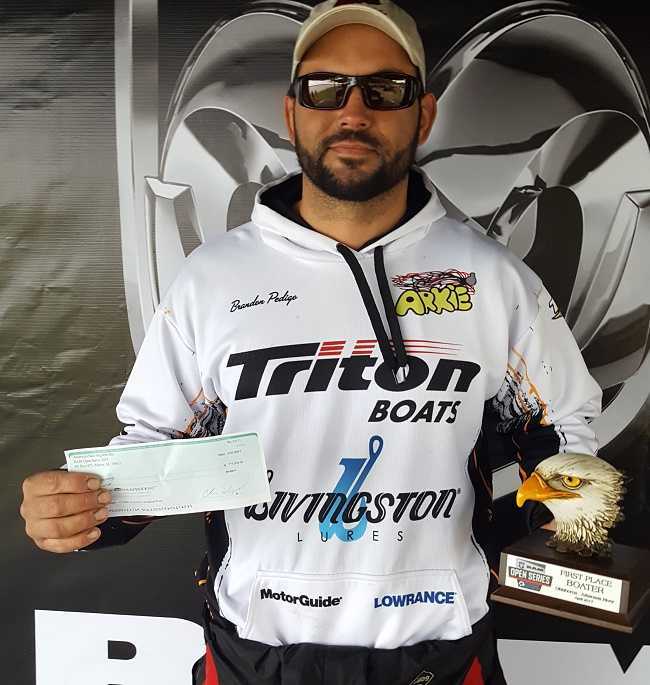 Brandon Pedigo won the American Bass Anglers Ram Truck Open Series Oklahoma event held April 22nd on Ft. Gibson Reservoir. 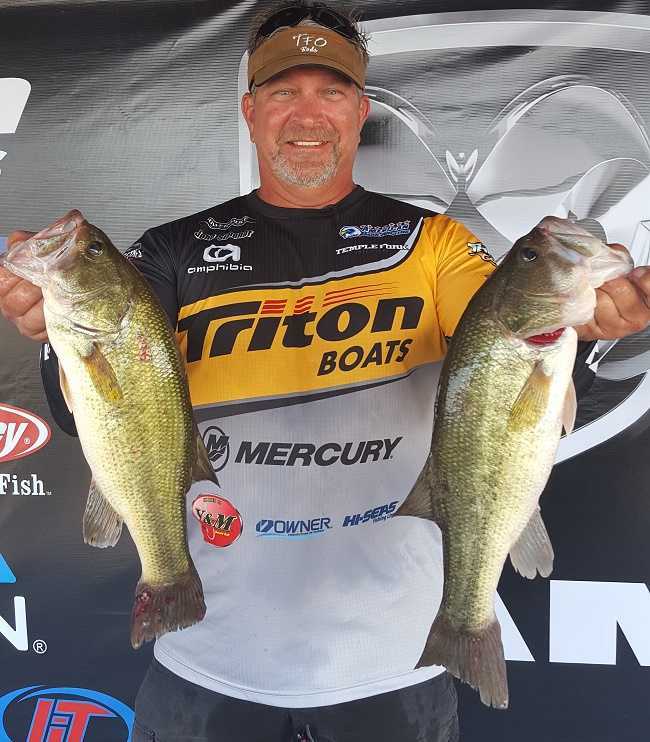 Randy Weatherford of Coweta, Oklahoma won the American Bass Anglers Ram Truck Open Series Texas East Division tournament, held August 27, 2016 on Fort Gibson Lake. 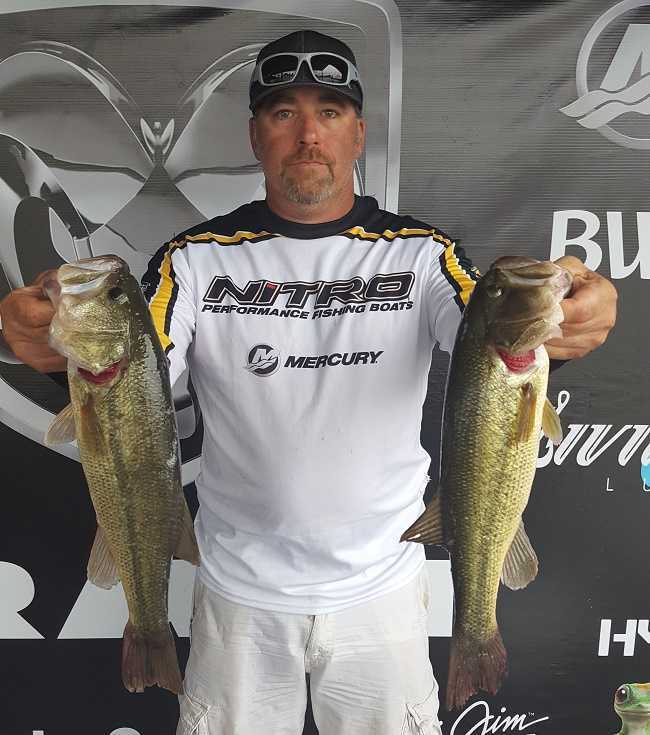 Lane Kindle of Stillwell, Oklahoma won the American Bass Anglers Ram Truck Open Series Oklahoma divisional tournament, held July 16th on Lake Tenkiller. The Southeast Texas Division of the Ram Truck Open Series will hold its next event of the season on July 23, 2016, on Toledo Bend Reservoir near Hemphill, TX. The competitors will launch at Fin & Feather Resort, located at 245 Fin and Feather Drive in Hemphill, TX. Anglers may begin fishing at safe light, and the weigh-in will begin at 3 p.m. Registration begins on Friday July 22nd at 4:30 p.m. and will close at 6:30 pm. The rules and safety meeting will be shortly after, at 7 p.m. To register for this tournament, call (256)232-0406; Ext 5, or register on line at www.ramopenseries.com under the tournaments tab for this division.